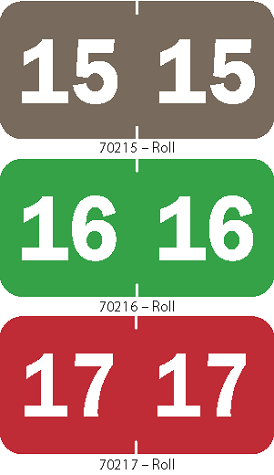 Tabbies 92000 Series Year Code Labels Tab Products Compatible Qty 500 . 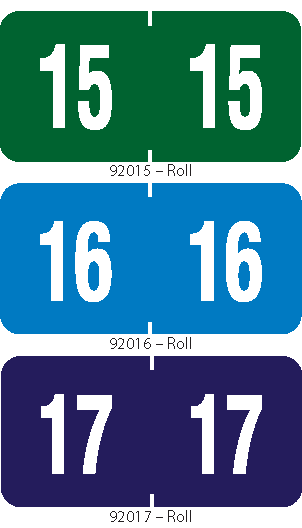 These YEAR LABELS feature a wrap-around design and are a great way to efficiently identify when a file was created and/or remind when a file needs to be purged or destroyed. 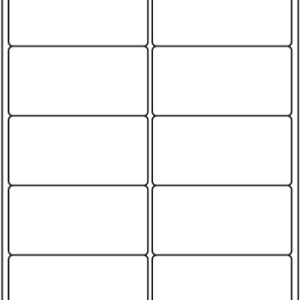 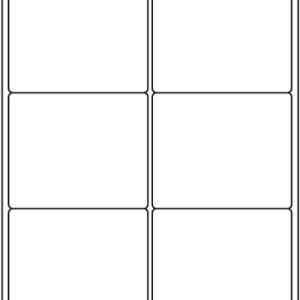 Labels are protected by a clear laminate and contain a center slit to make it easier to apply to a file folder, file pocket, etc.